As a long-standing fan of the GTA franchise, I was just as excited as many of you were with regards to Grand Theft Auto 5’s release, and like pretty much everybody, I wasn’t in the least bit disappointed. The only real downer, if you like, was the fact that it dropped just weeks prior to the release of two major new consoles in the PS4 and Xbox One, and even though GTA 5 offers scintillating aesthetics on the PS3 and Xbox 360, the feeling lingers that we’re not getting the full-on, unadulterated experience. As such, Prima Games has sought to look ahead to what’s next, which makes sense in light of Rockstar’s recent stamp of approval on the release of the next-gen editions of the game this fall, and as we kinda already knew, it’s the graphical performance that will really bring that “wow” factor. 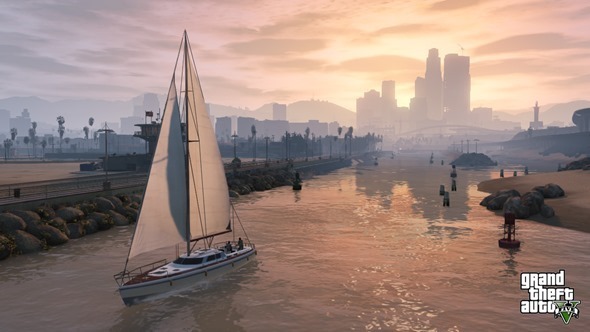 Apparently, the title will be reworked, with better detail on characters and enhanced clarity of environmental effects, and by the sound of things, it’ll allow gamers to see Los Santos in an entirely different, better light. As aforementioned, though, we were never under any illusions that a next-gen remake would be a better looking one, and one other tidbit that might get GTA 5 fans excited is the fact that all of the current single-player and GTA Online DLC content will be available to those playing the upgraded edition. Gamers can readily transfer their current game state over to the newer title too, so if you’ve put a lot of hours into building up your current progress, you won’t lose out when you make the jump this fall. Rockstar has remained fairly quiet on the details front, but hopefully, we’ll be treated to the same quantity teaser clips and screenshots that we had to drool over through most of last year. 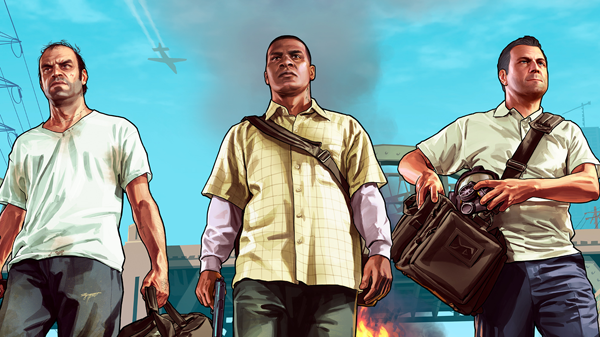 Will you be getting the next-gen version of GTA 5?